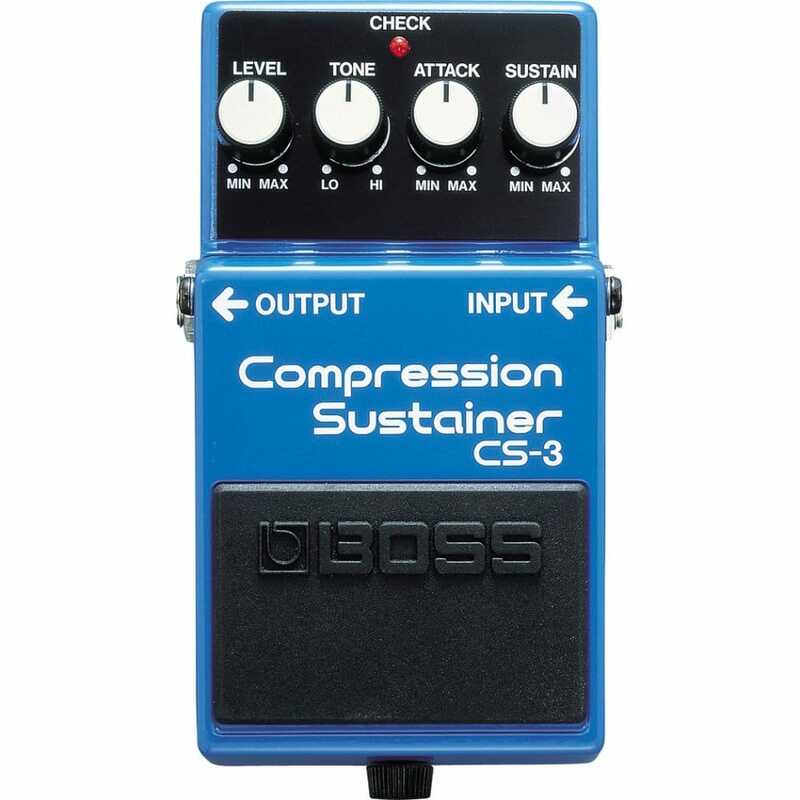 The CS-3 compresses high-input signals while boosting low-input signals, giving you smooth sustain without degrading the quality of the original sound. A range of effects from gentle compression to squeezed sounds is at your command. Designed for outstanding low-noise performance, the CS-3 also provides EQ for precise sonic control.